Turn all of your legal, accounting, mortgage, medical, and real estate documents into one compact digital file with TierFive Imaging! With our innovative document scanning services in the City of San Dimas within the East San Gabriel Valley, your business no longer needs to spend valuable time and resources organizing files or searching through hundreds of documents to find the one you need. Simply rely on us to be your paperless filing and storage solution! 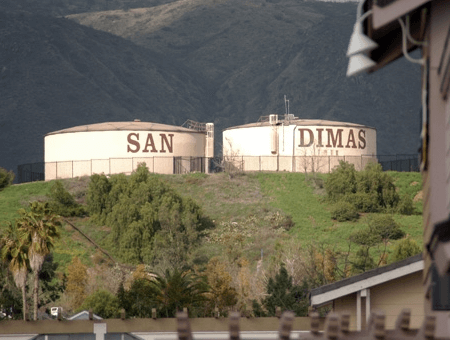 Our California Service Center is located in San Dimas, CA. Serving the East San Gabriel Valley, Los Angeles County, and the greater Southern California region our San Dimas facility. We offer the entire lifecycle of document imaging services from document storage, document scanning, microfilm conversion, certified shredding, to cloud-hosted documents, TierFive in San Dimas is ready to handle all your document imaging needs. By imaging your documents and records, and integrating them into a fully searchable database, you’ll have every single piece, page, and particle at your fingertips. From a cell phone, tablet, laptop, or any other web-connected device, you can instantly find, access, and utilize every part of your database. TierFive’s sophisticated document management system is the product of years of experience and your business can benefit from it today. 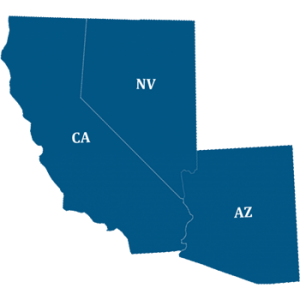 TierFive offers organizations of all sizes near San Dimas, CA document scanning services. Our friendly and uniformed drivers are background-checked, courteous and professional. Your most sensitive materials will be transported securely to our production location and completely scanned. Our document management solutions enable government agencies and companies to organize documents in a way so that information and data can be stored and organized efficiently and in a compliant manner for long-term archive. Benefits of document scanning with San Dimas area companies include processing, accessing and safeguarding important documents and critical information. Imaging and converting back file documents to a database saves time, money and space by replacing endless paper files with an accessible and user-friendly system. After completion, your files can either be returned to you or shredded at your request. With local pickup to San Dimas, CA.